Nintendo: Taking Gaming Back to the Basics! 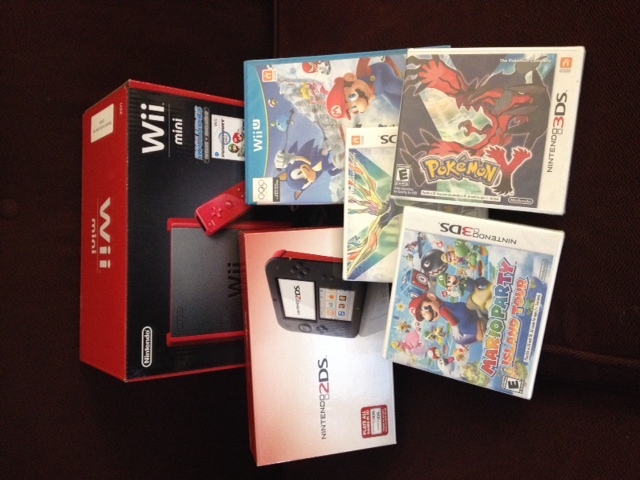 Wii Mini and Nintendo 2DS make Great Gifts! I will never forget that Christmas, when I had just turned 12 and I came out to a Nintendo Game system under the Christmas tree. Playing Super Mario Bros on the TV was just epic. We didn’t need the internet, Netflix or anything else attached to it. It was just tons of fun and something that I could do with my siblings or without. Over the years gaming has changed so much. Now days kids almost expect that there is an internet connection and multi-gamer experience. While that is fun some of the time, Nintendo has taken it back to basics with the Nintendo Wii Mini. This little machine is everything you could ask for for the gaming experience — JUST gaming. And, it comes without a hefty price tag too! In fact, it runs right at $99!! For a gaming console these days, that is a steal. Check your local Target or Best Buy for this one — they have been in stock at both near me! 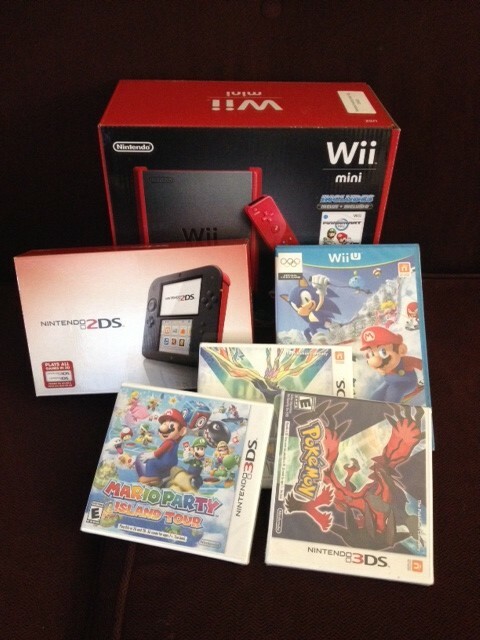 The other “back to basics” gaming system that they have is the Nintendo 2DS. The Best of Two Worlds. The Nintendo 2DS system brings the power of two systems together into a single, affordable package. Play all games both Nintendo DS and Nintendo 3DS in 2D. Connect with friends, other players, and wireless hotspots using the wireless StreetPass and SpotPass communication modes to unlock exclusive content for games and download other entertainment. From games to photos and beyond, Nintendo 2DS is the ultimate 2D gaming experience. Nintendo 2DS is a 2D system that plays all Nintendo DS and Nintendo 3DS games. 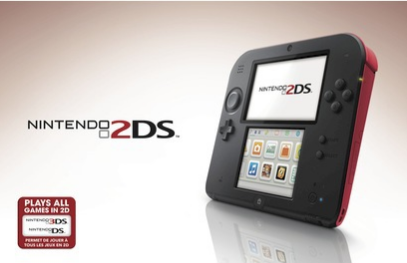 Nintendo 2DS is only capable of 2D display. I was quite impressed with this one actually, I like the fact that it is not the foldable one, but more of a sturdy system. The kids can play it easily as the buttons are a bit bigger and centralized. Overall the gaming experience on this one is great. Again, price wise, this is a fantastic choice too as it is just $129.99! I’ve also seen this one in stock at Target. And I love that you can play all of the 3DS games on this system (in 2D). What was your favorite gaming console growing up? Did you play Super Mario Bros too?! I was provided items for review in exchange for inclusion in the Holiday Gift guide. As always opinions are 100% my own! The old Nintendo with duck hunt and Mario brothers is defiantly the best gaming system. I loved that one so much!